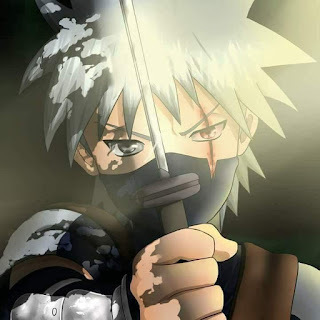 Tobirama Senju: Extremist or Visionary ?? Born into an era filled with war and crisis, Tobirama Senju was a pragmatist when it came to his principles in life. Their main rivals were the Uchihas who wielded the Sharingan and Masters of the Fire Release. In a sense he represented everything the Uchihas were not, he was strong due to his mastery of jutsu but the Uchihas grew stronger as their emotions awakened and improved their dojutsu and he was the best ever Water release user which is the only way to beat the Uchiha Fire. Two of his siblings were killed by the Uchihas and so he grew up having an understandable hatred for them. He had grown up knowing the Uchihas as his enemies and was even strong enough to kill one of the strongest Uchihas ever, Izuna Uchiha who had the Mangekyo Sharigan. Tobirama Senju was not just one of the strongest kages to have ever existed but one of the strongest characters in the series but the question is was he an Extremist or a Visionary?? Lets look at his deeds from the time he was young. He spied on Hashirama and reported his elder brother to his father when he discovered the young boy his brother was friends with was probably an Uchiha. 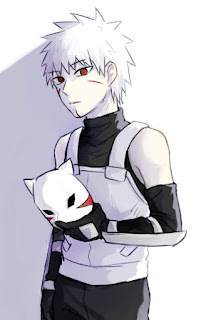 He was also ready to kill Izuna at that age showing the nature of the era in which they grew up in. 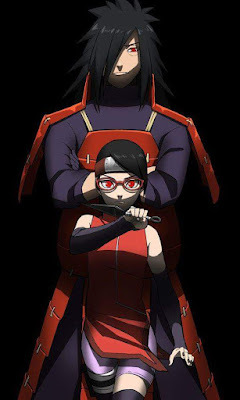 As they grew up and Madara became the leader of the Uchihas and Hashirama became the leaders of the Senju, in a war Tobirama killed Izuna and that earned him the undying hatred of Madara and in another battle, the last before the Uchihas would surrender to the Senju, Hashirama beat Madara in thier battle and Madara was weakened and Tobirama tried to kill him and would have succeeded if not for Hashirama. When Konoha was formed and Hashirama wanted Madara to be the hokage, Tobirama connived and has Hashirama made hokage instead. 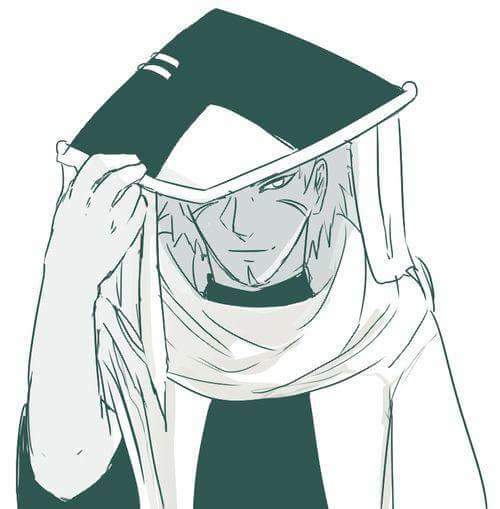 He made a significant impact on the shinobi world with the jutsus he invented, he created the shadow clone technique which is Naruto's signature move, the Flying thunder god technique which Minato Namikaze used to devastating effect. 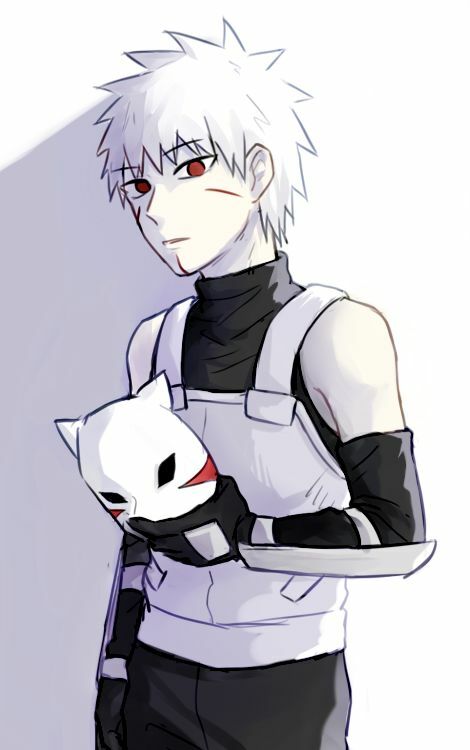 He also created the anbu black ops division which in time gave birth to ROOT (another anbu black ops unit headed by Danzo). He also created the Edo Tensei jutsu which Orochimaru used to reincarnate both he and his older brother and Hiruzen Sarutobi ended up dying. Kabuto also used it to reincarnate strong shinobi to fight in the fourth shinobi world war. He also created the Uchiha Police force and separated the Uchihas from the village leading to the feeling of resentment and also the eventual plotting of the coup that lead to the Uchiha downfall. 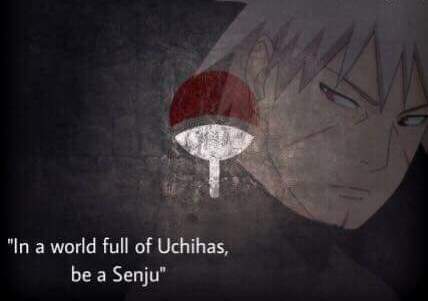 Tobirama Senju shaped the shinobi world in ways that even go beyond what i may have mentioned and no character causes as much controversy with fans on his morality and stance as Tobirama Senju. He had a will of fire so great he was willing to kill the last Uchiha because he felt a threat to Konoha was more important than saving the last of a noble clan. 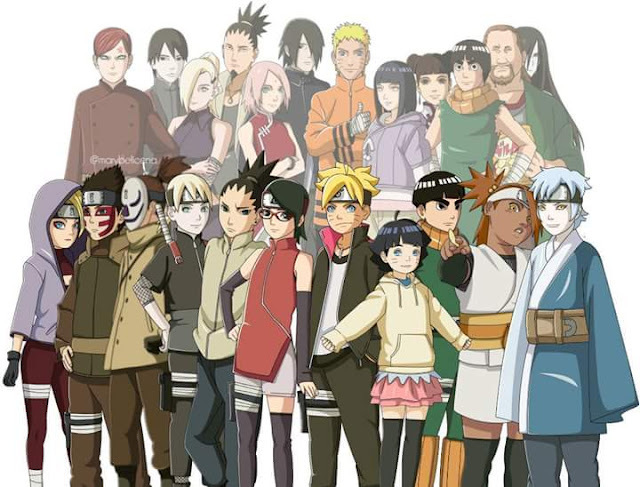 So who was Tobirama Senju, an extremist or a visionary ?